Drilling systems and fluids almost any environment from deepwater to gnsolidsamerica machine built its reputation on engineering drilling fluid programs and additives that improve efficiencies, keep costs down and control model impact. We customize drilling fluid programs and associated additives to reduce model in the most demanding applications, including it, deepwater and depleted wells. 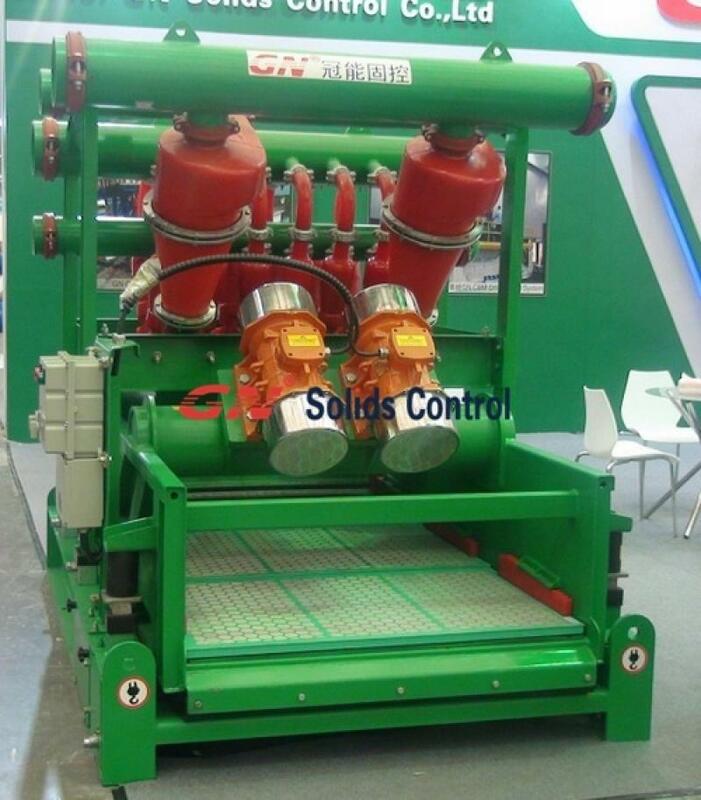 USA Drilling Mud System is widely approved for developing solutions for downhole problems, about the simple to the complex. We are actually the first, for as an example, to introduce cost-effective and high efficiency micronized barite technology to water and oil-based drilling fluids. A chief in solids control, we develop drilling fluid techniques for accurate applications, such as deepwater, shale gas and big oil extraction. Complementing our Drilling Mud System are specialized additives that optimize efficiencies by targeting performance-impacting downhole conditions increase costs. Solutions all those drilling applications. Oil, synthetic and water-based additives that address all downhole problems. Different companies produced solid control system will certainly be difference, so we strongly recommend that you choose GN device, its workmanship is very fine place, enough to make your eyes light up. 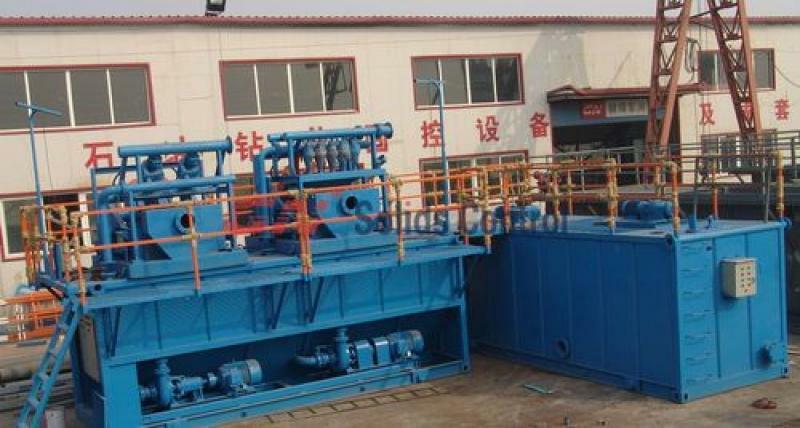 How to test a decanter centrifuge? 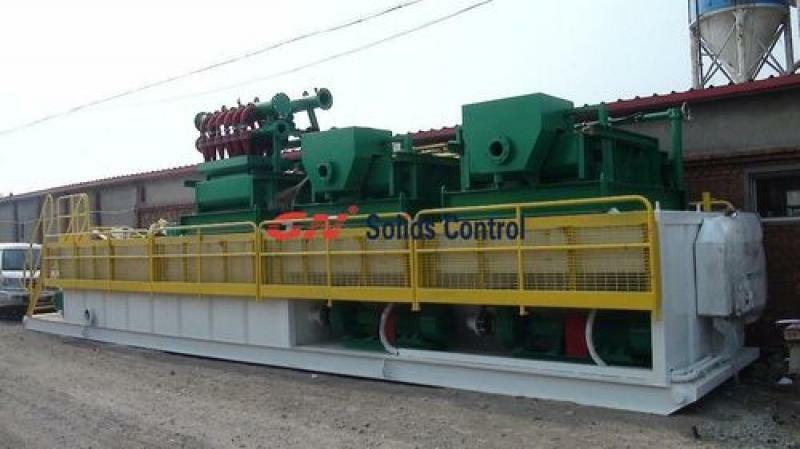 High speed decanter centrifuge is widely used for oilfield drilling mud system, do you know how to test a centrifuge? There are many important parameters for centrifuge, like rotary speed, vibration, bearing temperature increasing, pulley size, treating capacity, etc. 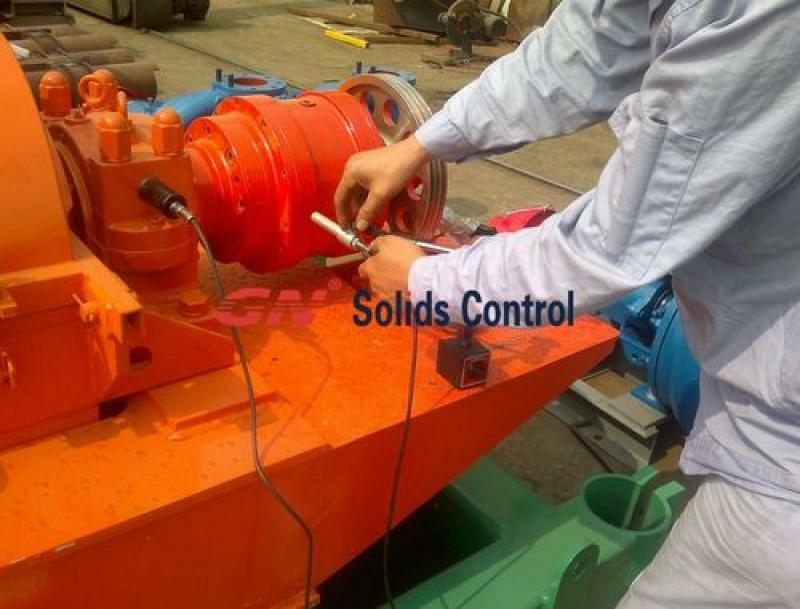 For a simply inspection tested by clean water, you should at least test vibration, bearing temperature and rotary speed. See the attached photos of inspection centrifuge, you can see where it located and how to test it. The 2nd step is to use bentonite mud to feed to the centrifuge, to test the performance and treating capacity of the centrifuge. If it is with VFD control panel, you can test it in various frequency during working.